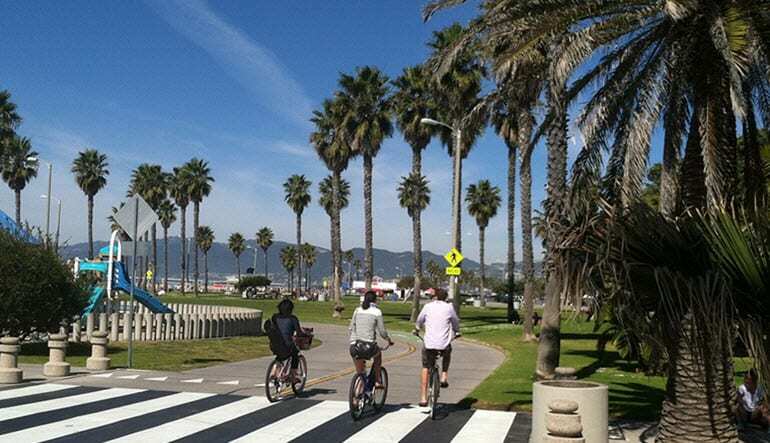 Enjoy a guided bike adventure through Santa Monica and the historical streets of Venice Beach, California. 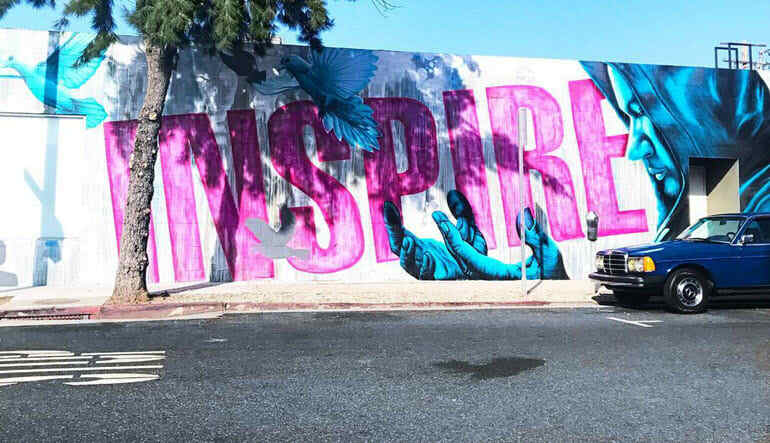 Although the Italian influenced landscape is widely recognized as the birthplace of skateboarding, Venice is also home to West Coast legal graffiti walls that have become alluring grounds for world renowned street artists. 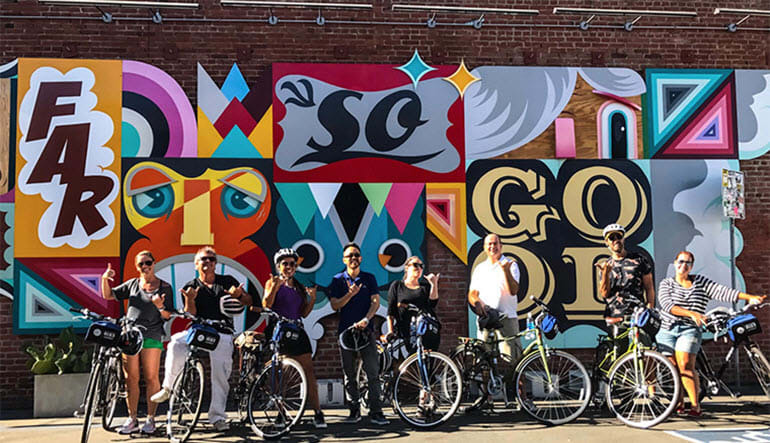 On this bike tour the guides will show you these often overlooked street galleries and leave you with an appreciation for talented, expressive minds enriching the visual space in our community. Included in your tour is everything you need to get going: bike, helmet, lock and water. Over the course of 3-4 hours you’ll bike for a total of 8 miles all the while taking in the beautiful scenery. 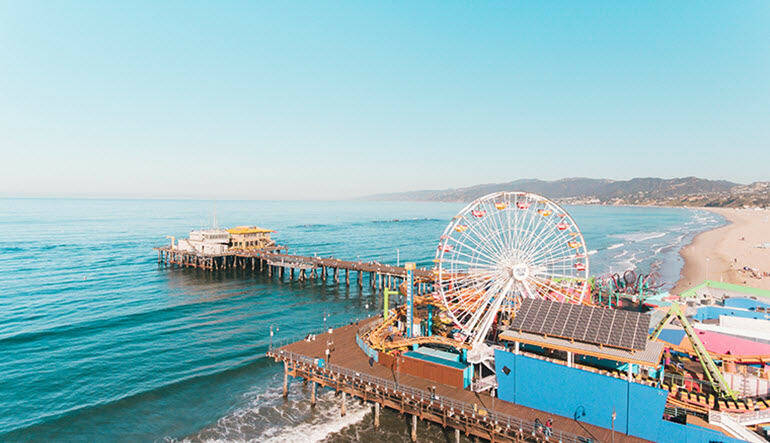 Make your day to the beach one to remember. Book a bicycle tour now! A form of deposit for the bicycle: A passport, a valid U.S. ID or a credit card are acceptable as a deposit.